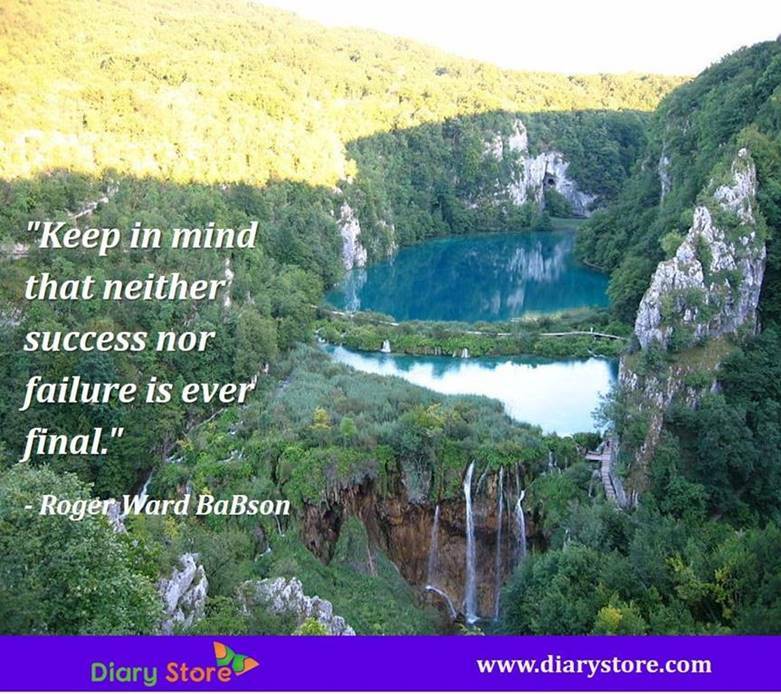 Failure Management quotes- Failure is the stepping stone of success. Thomas Alva Edison, a famous scientist, is said to have failed 999 times before inventing electric bulb but succeeded in his 1000th trial. He practiced again and again, never gave up till he succeeded. Each Failure teaches something defective in our attempts. So, you don’t lose hope and practice well, without repeating the mistakes of your previous attempts, until you achieve ultimate success. 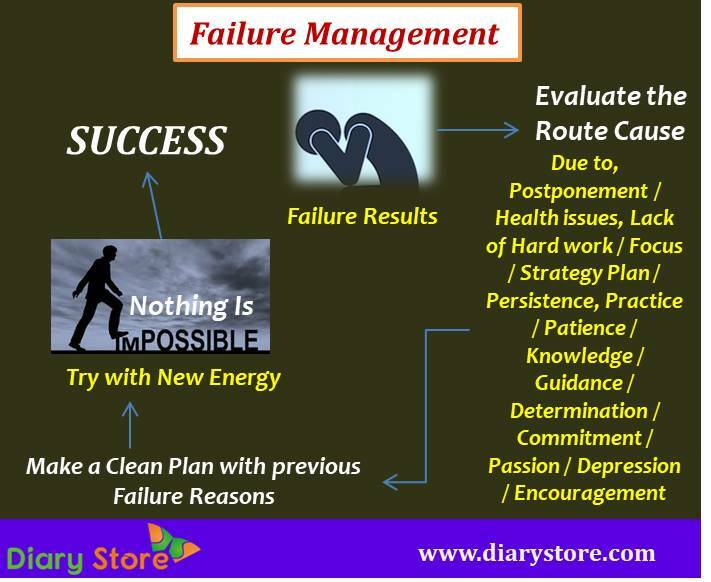 How to Manage the Failure? 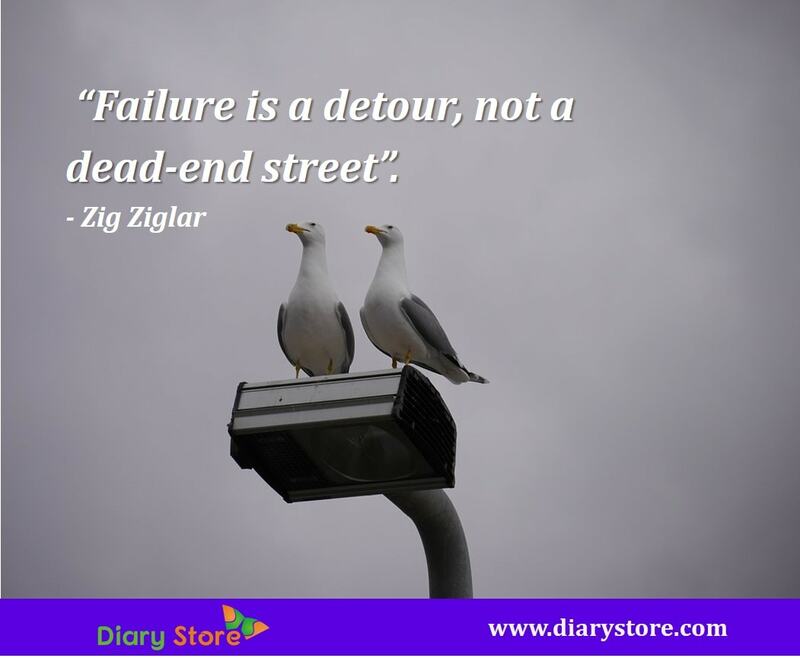 Here are some of the most inspirational and motivational quotes on Failure Management. "Don’t be afraid to take a big step if one is indicated. 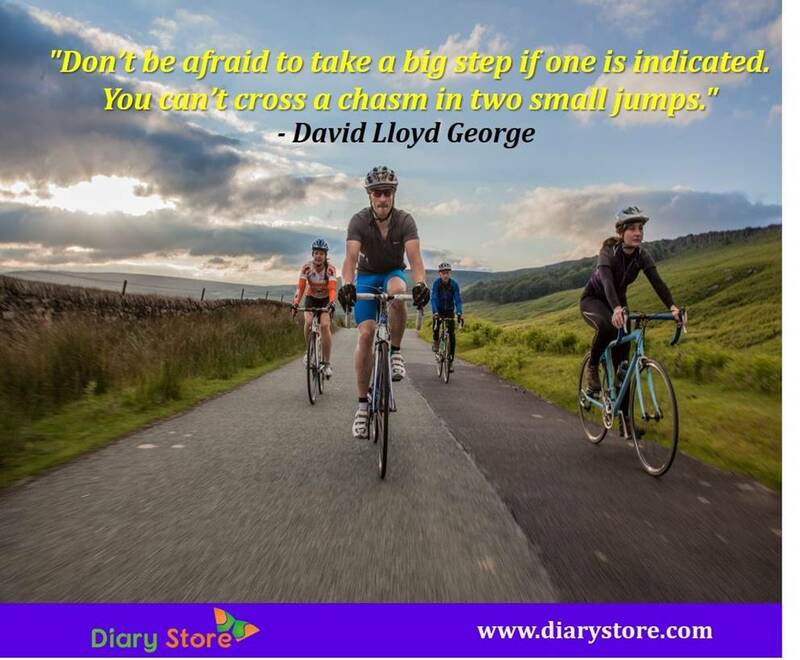 You can’t cross a chasm in two small jumps." "Learn to see in another’s calamity the ills that you should avoid." 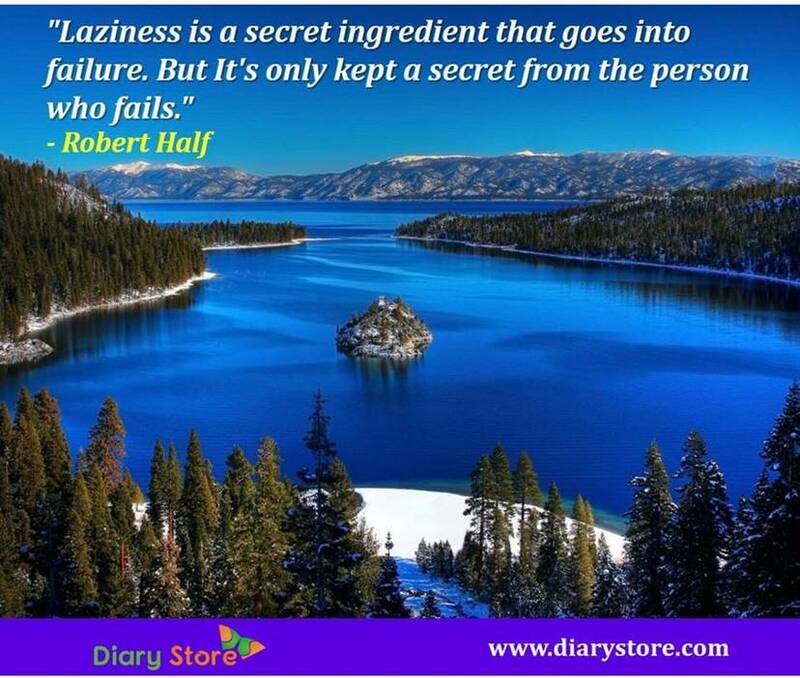 "Laziness is a secret ingredient that goes into failure. But It's only kept a secret from the person who fails." "A man's doubts and fears are his worst enemies." "In some attempts, it is glorious even to fail." “Remember, you only have to succeed the last time”. "Failures are divided into two classes - those who thought and never did, and those who did and never thought." "Many of life's failures are men who did not realize how close they were to success when they gave up." 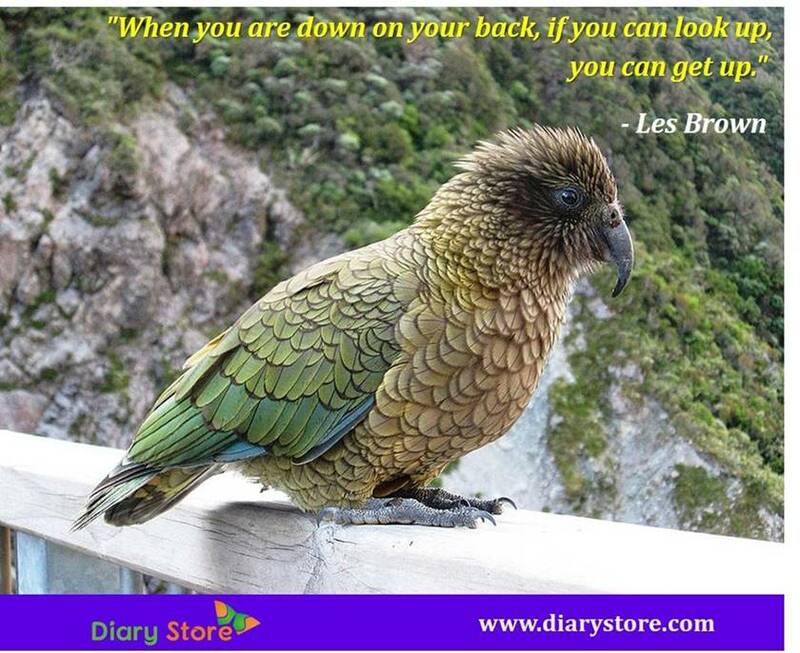 Failure Management quotes "When you are down on your back, if you can look up, you can get up." “Incorrect assumptions lie at the root of every failure. 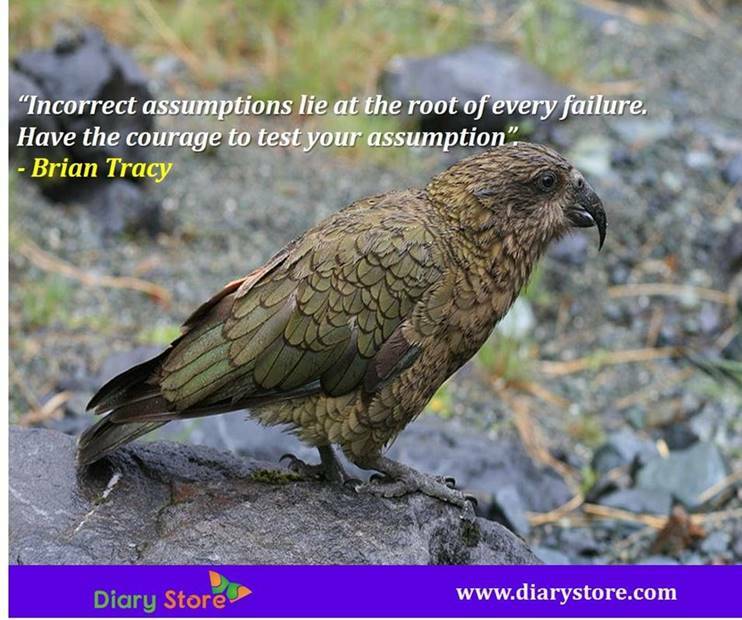 Have the courage to test your assumption”. Failure Management quotes "Success is not permanent. 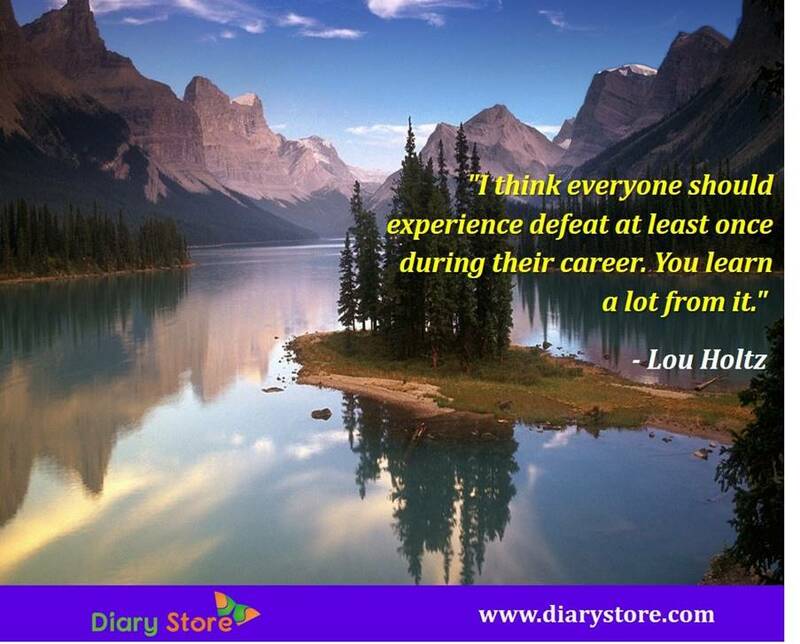 The same is also true of failure." "Failure is the path of least resistance." "There are no failures, only feedback." 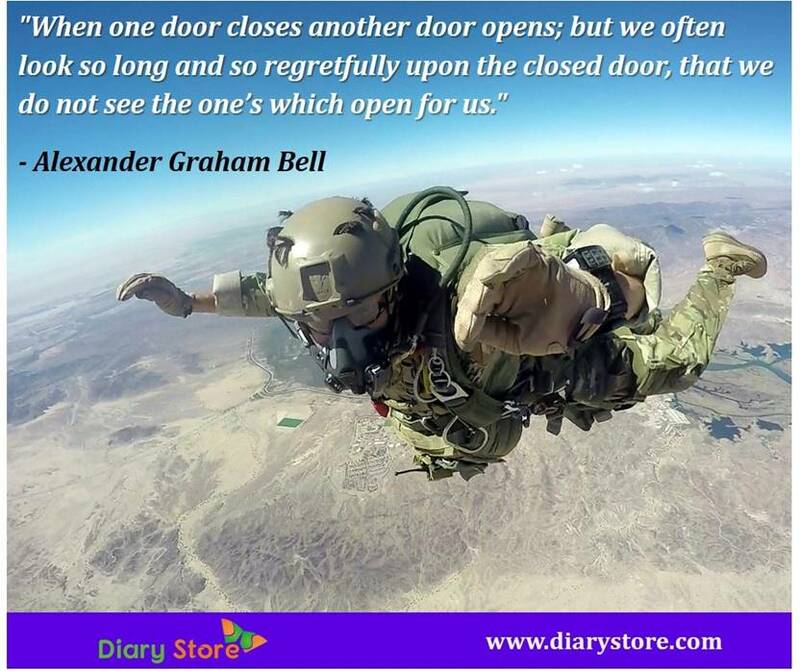 Failure Management quotes "When one door closes another door opens; but we often look so long and so regretfully upon the closed door, that we do not see the one’s which open for us." Failure Management quotes "Women punish themselves for the failure to conform." 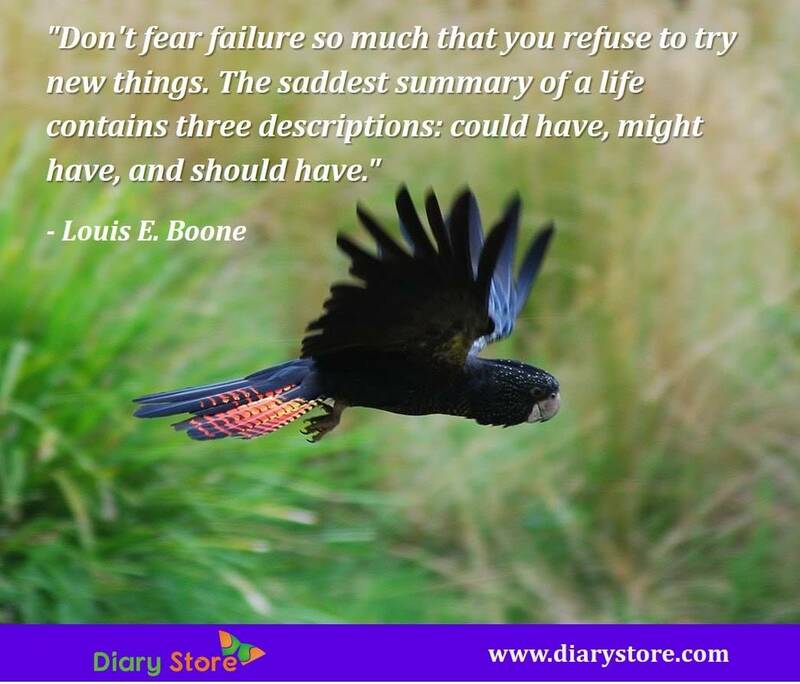 Failure Management quotes - "Don't fear failure so much that you refuse to try new things. The saddest summary of a life contains three descriptions: could have, might have, and should have." "If at first you don’t succeed, thinks how many people you’ve made happy." "A minute’s success pays the failure for years." Failure Management quotes "A man may fail many times, but he isn't a failure until he begins to blame somebody else." "Men are failures, not because they are stupid, but because they are not sufficiently impassioned." "Show me someone content with mediocrity and I'll show you someone destined for failure." "Failure is the condiment that gives success its flavour." "I don't know the key to success but the key to failure is to try to please everyone." Failure Management quotes "In order to succeed you must fail, so that you know what not to do the next time." "The only real failure in life is one not learned from." “Most people achieved their greatest success one step beyond what looked like their greatest failure”. "The person who really thinks learns quite as much from his failures as from his successes." "When you subsidize poverty and failure, you get more of both." "Sometimes a noble failure serves the world as faithfully as a distinguished success." Failure Management quotes "What we anticipate seldom occurs, what we least expected generally happens." "Show me a thoroughly satisfied man, and I will show you a failure." "The great dividing line between success and failure can be expressed in five words: "I did not have time." Failure Management quotes - "I'm proof against that word failure. I've seen behind it. The only failure a man ought to fear is failure of cleaving to the purpose he sees to be best." 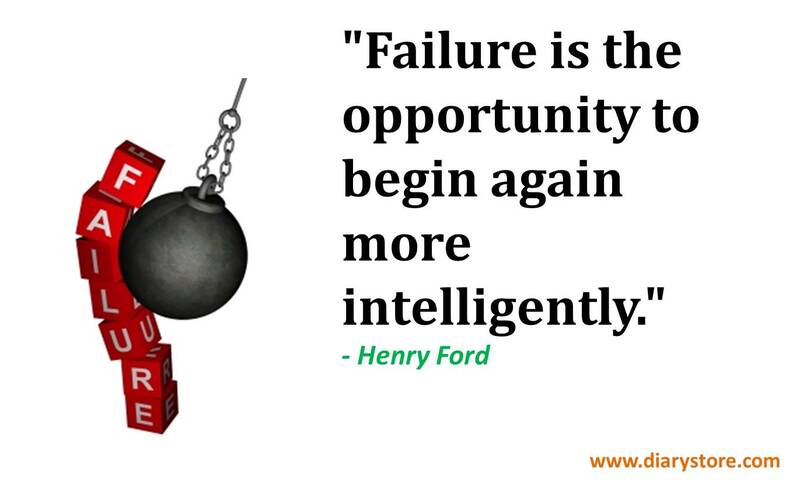 Failure Management quotes "Failure is success if we learn from it." "Keep these concepts in mind: You've failed many times, although you don't remember. You fell down the first time you tried to walk. You almost drowned the first time you tried to swim. Don't worry about failure. My suggestion to each of you: Worry about the chances you miss when you don't even try." “Never consider the possibility of failure; as long as you persist, you will be successful”. Failure Management quotes "A shy failure is nobler than an immodest success." "We pay a heavy price for our fear of failure. It is a powerful obstacle to growth. It assures the progressive narrowing of the personality and prevents exploration and experimentation. There is no learning without some difficulty and fumbling. If you want to keep on learning, you must keep on risking failure, all your life." "We do not know, in most cases, how far social failure and success are due to heredity, and how far to environment. But environment is the easier of the two to improve." "Pleasures, riches, honour and joy are sure to have care, disgrace, adversity and affliction in their train. There is no pleasure without pain, no joy without sorrow. O the folly of expecting lasting felicity in a vale of tears, or a paradise in a ruined world." "Haste in every business brings failure."